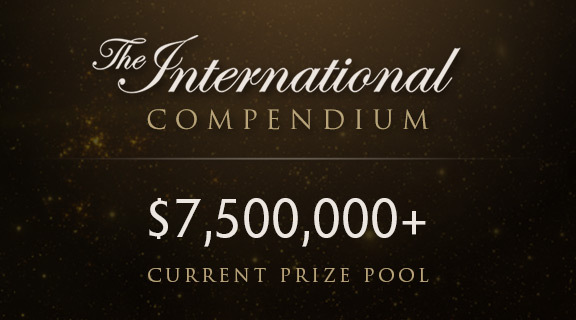 The International prize pool is already halfway to the 15 million dollar mark in just 10 days, with 90 days to go. We’re still working on building the second set of Immortal items, but they’re not quite ready yet. We know the most important aspect of these Immortals is their quality level, so we are also planning on spending some extra time polishing them rather than releasing them quickly.